Forsaking its status as the only true democracy in the Middle East will alienate Israel from its allies. Australia and Canada, align with Israel because of its image as a democratic country. Egypt if it ceases to remain a proper democracy. largest global population of Jews and the future of world Jewry will likely be shaped by the relationship between them. governments in the Middle East. Since the US remains allies with Saudi Arabia, an absolute monarchy, there is no reason to think that a non-democratic Israel will alienate its allies. CUFI (Christians United for Israel). 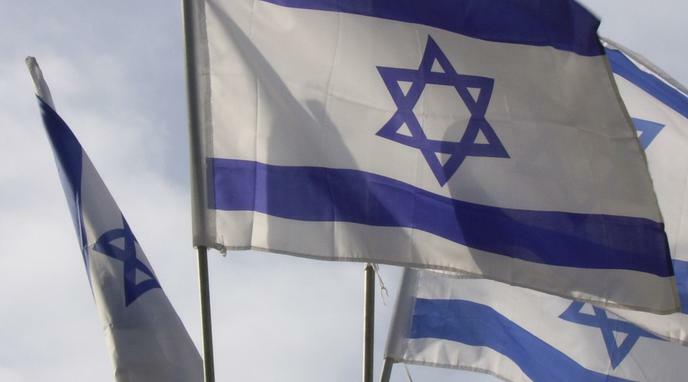 Christian evangelical support for Israel has very little to do with Israel's status as a democracy. As a result, it is unlikely that the US position on Israel would change even if it began to act in undemocratic ways.